Ground Floor 143.16 sq m (1,541 sq ft). Suit Alternative Uses, Subject to Consent. 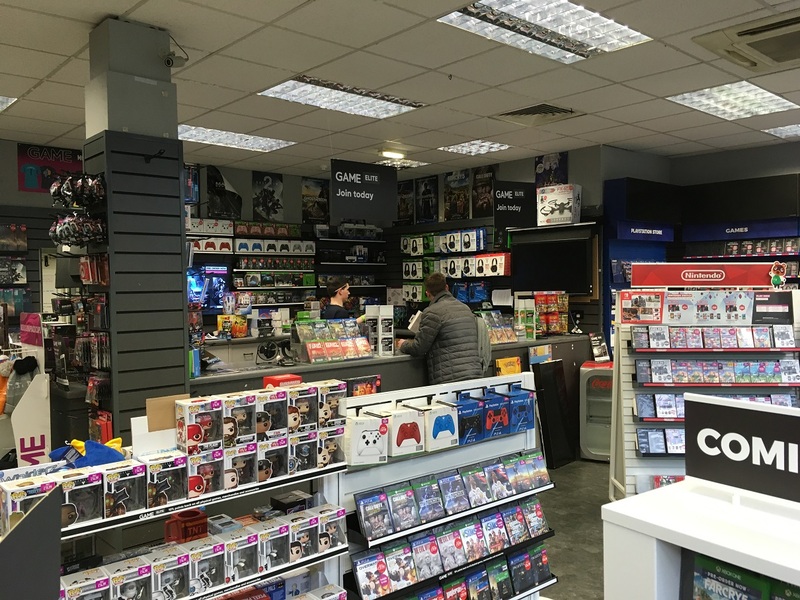 Within Pedestrianised Area Close to Spindles. Frontages to Henshaw Street and Albion Street. Energy Performance Asset Rating (EPAR) is C (67). 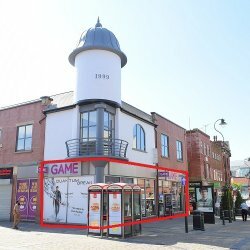 TO LET: Ground Floor – £28,000 per annum, exclusive. 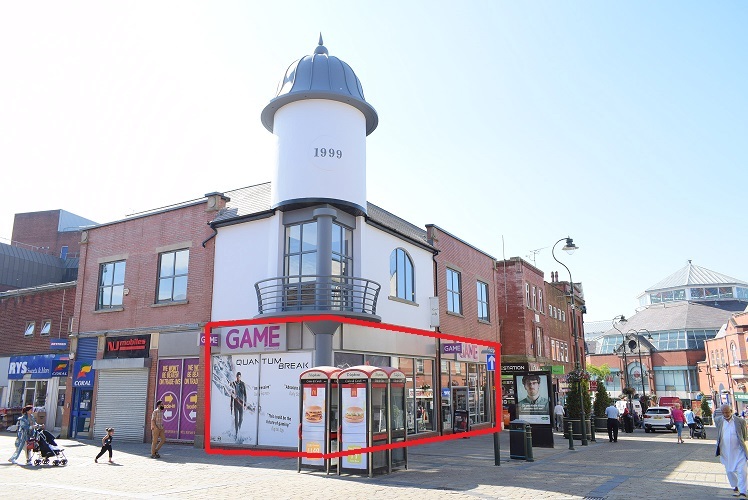 The property is located in the heart of Oldham town centre, within the prime pedestrianised area and surrounding occupiers include, The Spindles Shopping Centre, Home Bargains, Pound Bakery, Greggs, the indoor market, Coral and Paddy Power. Oldham town centre bus station is within a few minutes walk, as are the main Oldham council offices and Metrolink. 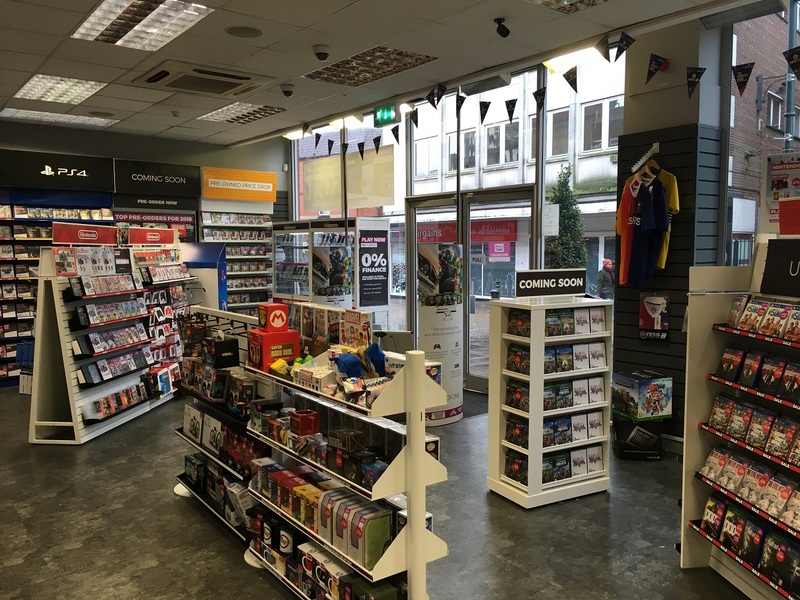 Oldham is well served with a range of national and independent retailers including Primark, Debenhams, Boots, Next and Bodyshop, and is undergoing a multi-million pound regeneration, which includes the flagship conversion of the Grade II listed town hall to an Odeon Multiplex cinema, which opened in October 2016. There are further major town centre plans detailed in the recently published master plan. 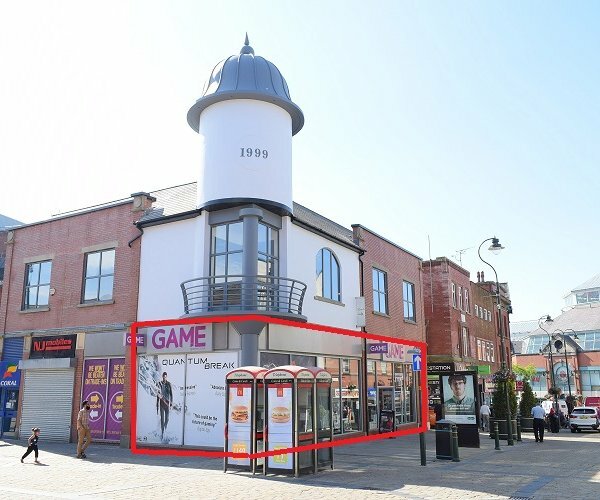 A prime town centre ground floor retail unit with sales area of 143.16 sq m (1,541 sq ft) or thereabouts, 51 ft frontage to Henshaw Street, large floor to ceiling display windows to both Henshaw Street and Albion Street, and ancillary store room with staff facilities.